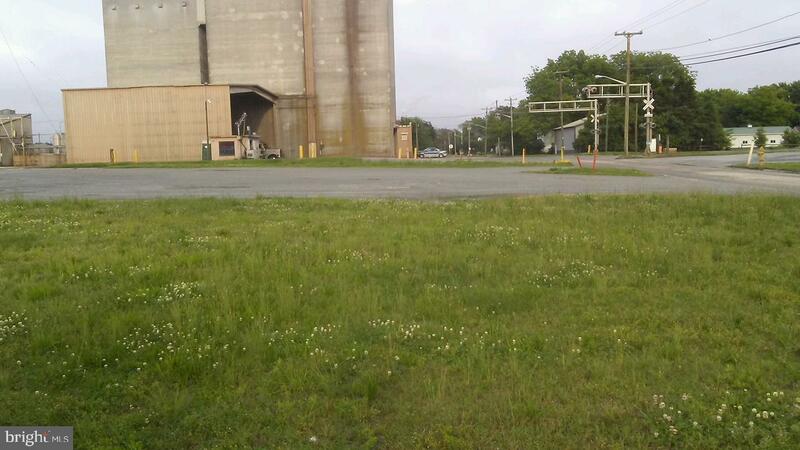 Fantastic Commercial Lot with 2 entrances on both Timmons and Bay St. Almost a full acre when you purchase parcel 898 & 899 Parcels are being sold together for 89,000. Start your business today. Owner will consider owner financing.